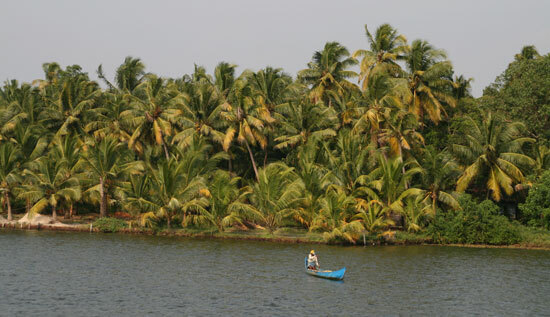 This is a guest post with some ideas of other places to combine with Kerala on your India trip. India has long been a popular destination with travellers on a tight budget and certainly tops the list when it comes to backpackers and their itineraries; where else can you subsist on such a small amount of money for months at a time? You’ll need to be determined if you plan to explore everything India has to offer, as it can take days of travelling to move between destinations, but it’s worth it to experience the amazing contrasts to be seen here. From the sprawling, chaotic and busy urban jungles of Delhi, Mumbai and Bangalore, to the beautiful, but somehow ethereal sight of the world famous Taj Mahal Mausoleum and then on to the beautiful Backwaters of Kerala on the stunning Arabian coast, you’ll find that you soon fall in love with this country and it’s way of life. 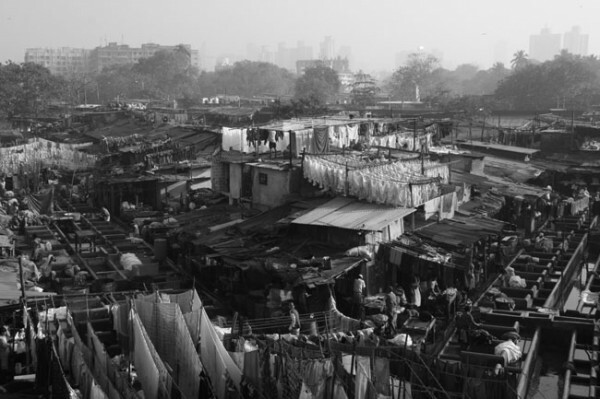 If you’re a city boy or girl and feel like you need a taste of city life in India, Mumbai is a great place to start. After you get over the shock of the utter chaos that resides in this highly populated metropolis – over 12 million residents call the city home – you’ll really begin to appreciate how very much it has to offer. Aside from being effectively the fashion and entertainment capital of India, there are loads of stunning Art Deco buildings, temples and colonial relics to visit and the markets – if you can brave them – are just amazing. 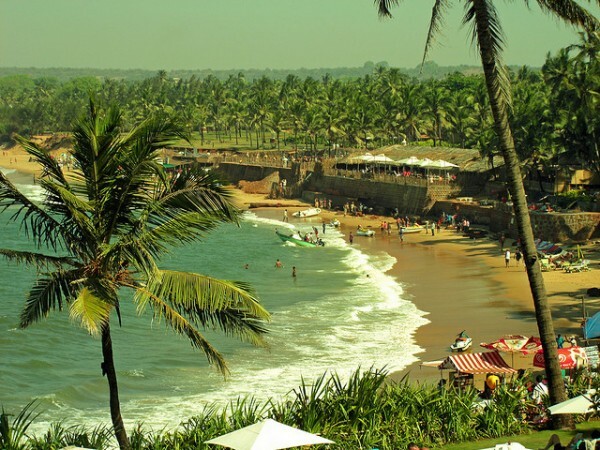 Goa really is a tropical paradise (and a great place if you plan to do some partying during your stay here) and it is famous for its white sandy beaches, sparkling turquoise waters and verdant coastline which make this a slice of heaven on earth. As well as a general laid back atmosphere and the feeling of serenity to be experienced here, you’ll find that Goan cuisine is simply delicious. It’s a tasty fusion of Portuguese and Indian flavours thanks to Goa being a Portuguese outpost for well over 500 years. It’s definitely worth spending a couple of weeks here after a trip to a bustling city like Mumbai, even if it’s just to relax before moving on to the next stop on your itinerary. Taj Mahal. Photo by NJ. Built by the Emperor Shah Jahan as a Mausoleum to remember his favourite wife by – it took 17 years to complete during the 17th century – the Taj Mahal simply has to be the most iconic sight of India being recognised the world over. It really is a masterpiece of Indian architecture in white marble with its beauty furthermore enhanced in the early morning light and during the spectacular sunsets that occur here. You’ll find it’s busy during peak tourist season – usually between October and February when it’s cooler here – but it’s well worth adding this simply stunning monument to your itinerary. The scenery to be found in this chain of brackish lagoons is certainly photogenic and, with its unique ecosystem, the area is home to all manner of weird and wonderful residents that co-exist beneath the palm trees and in the green tinged water of the lagoons. Whilst you’re here, make sure you spend at least a couple of nights on one of the many converted houseboats; it really does make for a unique experience. 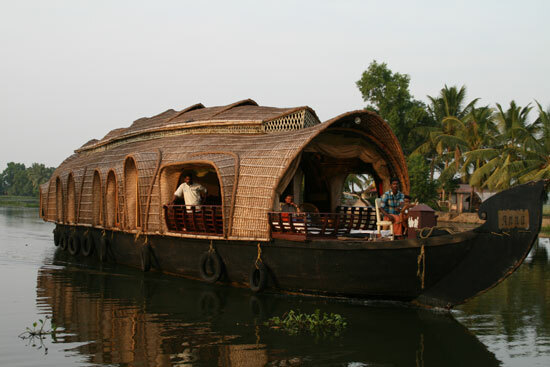 You’ll also find many water tours on offer and these are highly recommended if you want to see the best of the Kerala Backwaters. This is certainly one destination that should be on everyone’s ‘bucket list’ and the memories of your trip here will last a lifetime. The tea covered, verdant and terraced slopes of the hills in Darjeeling and their Himalayan mountain backdrop has to be one of the most beautiful sights you’ll see in India. 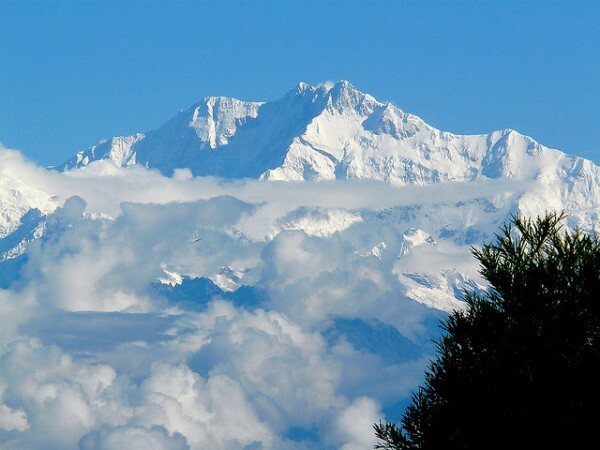 There’s much to see and do here besides sampling some of the tea for which the area is so famous, whether you’re a fan of ancient temples and monuments, want to visit the botanic gardens or even fancy visiting a zoo during your stay, you’ll find that Darjeeling won’t leave you disappointed when it comes to your stay here. 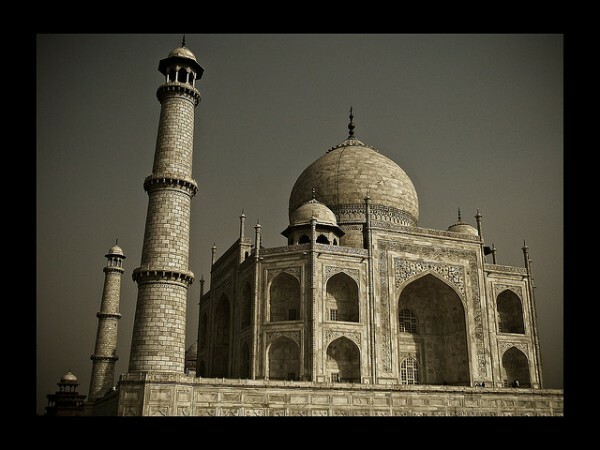 This entry was posted on Friday, February 10th, 2012 at 3:00 am	and is filed under Other India Destinations. You can follow any responses to this entry through the RSS 2.0 feed. Both comments and pings are currently closed. i will make plane to travel to India.